Hi there. my darlings! Now, as you all know, ColorSutraa is primarily a beauty blog and I hardly if ever share lifestyle posts. Firstly, because Lord knows I wouldn't be able to manage the time and secondly because not many lifestyle products interest me. But every once in awhile, I come across the opportunity to review a lifestyle product that not only interests me but is tangentially also related to beauty. Tonight, I'd like to share one of them and give you all a chance to win one to try for yourself--Govivo's Naturally Fall Asleep sleep aids. Hey, they don't call it BEAUTY sleep for nothing! GET TO SLEEP FASTER: All-natural herbal sleep formula supports natural sleep and helps regulate sleep cycle. It can also aid jetlag recovery by gently inducing asleep. NON-HABIT FORMING FORMULA | 100% NATURAL: The premium quality ingredients make this a non-addictive sleep supplement. There are no preservatives, zero binders and zero artificial ingredients. HELPFUL IN STRESSFUL TIMES: Our natural sleep aid for adults helps relax the nervous system so you enjoy a tranquil night. 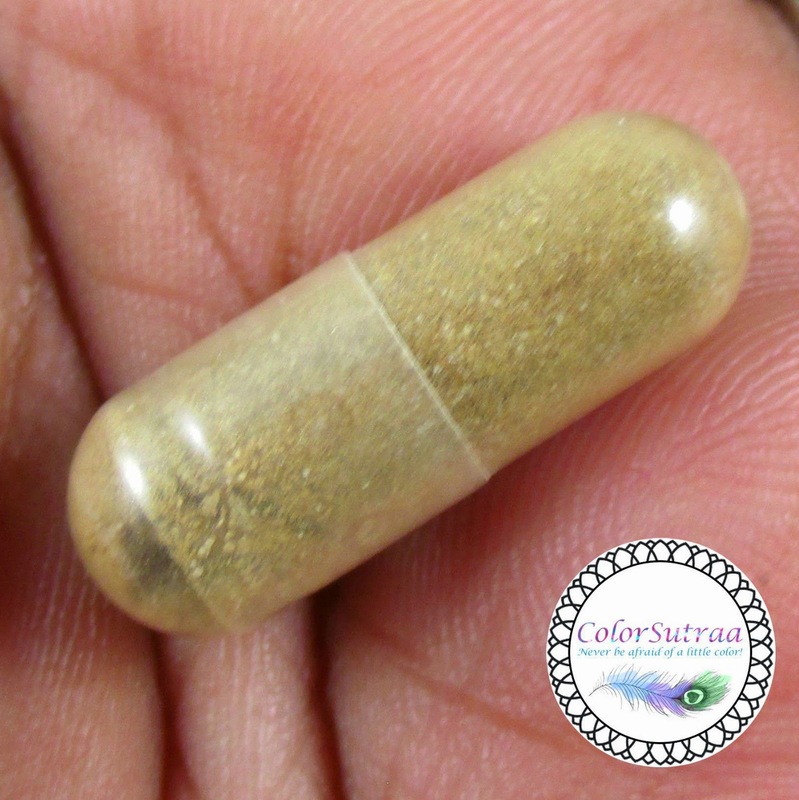 Helps you ease your mind and relax your body so you can drift naturally off into a restful sleep. NO DROWSINESS IN THE MORNING: These sleep aid pills will help you wake up refreshed and energized in the morning. Our advanced Sleep Support Formula is designed to induce sleep but at the same time wake up alert and well-rested without the groggy feeling of other products. 100% MONEY BACK GURANTEE: We will add our Govivo Guarantee to the Amazon Guarantee and Worry-Free Return Policy. If you don’t feel more relaxed before bedtime and wake up refreshed after the first 30 days of use we will issue you a full refund and you can keep the other 30 capsules. USES AND IMPRESSIONS : I have used this sleep aid every single night since it arrived. EVERY. SINGLE. NIGHT. I am, as many of you already know, a notorious night owl but I work at a school. Which means, late nights blogging and early morning workload. Not a good combination. And when your brain is still whirring with nail art ideas and deadlines for your next post, a girl can use all the help she can get! Does this product work? Yes and no. Initially, it worked great! Allowed me to fall asleep quicker and stay asleep through the night. I experienced no side effects when my alarm went off in the morning and I felt much more rested during the day. The negative? The effects wear off with prolonged use. I noticed that it worked less and less well as I continued use to the point that now, it only kinda sorta works to help me fall asleep. The other drawback is that the pills themselves are HUGE...massive, really so if you have a hard time swallowing large tablets, this may not be for you. The takeaway? Use ONLY as needed. NOT every day. Every once in awhile when you're particularly wired up and need to get to sleep. It'll do the trick! 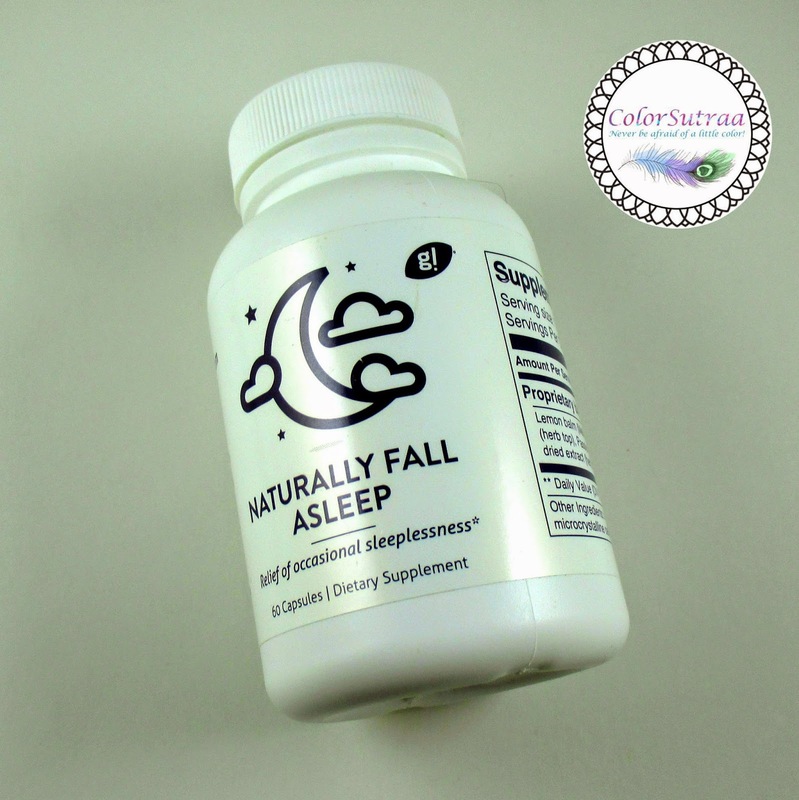 If you would like to try these sleep aids for yourself, you can find it on Amazon HERE for the price of $15.99 for a bottle of 30 capsules. But wait! The company has generously offered one of my lucky readers the chance to try the product themselves! Enter below for your chance to win and try this product for yourself!